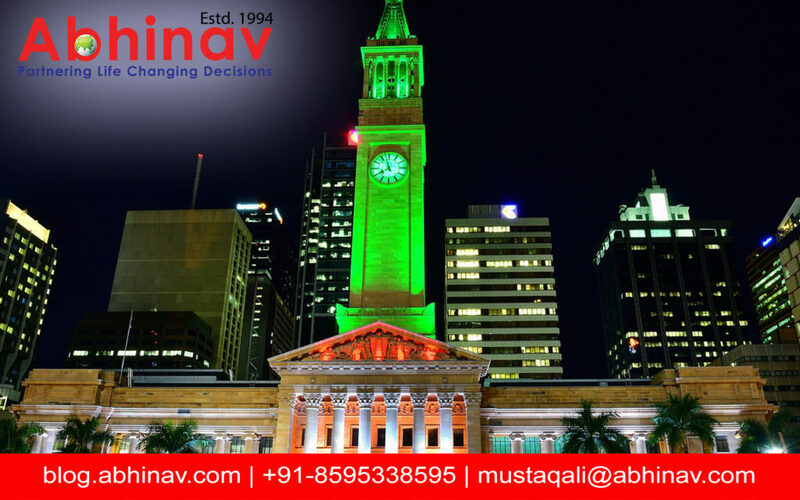 Migrate to Australia–Why Present Time Is Perfect? A lot has been said and written about the country of the rising opportunities, Australia. For many, it is the final destination to live their dreams in reality, as several other countries–like the US and the UK, for instance–have lately developed a strong dislike for the migrants, and have started considering them a burden on their economy. On the other hand, Australia has continued to support them and is happy to welcome them. let’s discuss more about Migrate to Australia. The new migrants and their family enjoy the right to work indefinitely, and once they fulfill the criteria, they can apply for the prized and the much sought after Australian citizenship as well. The democratic country offers them freedom, social and financial security, equal opportunities to grow, and of course, a very modern lifestyle. They can enjoy in a more relaxed manner knowing that their family is 100% safe here, and their future is fully secure. Now let’s take a look at some key facts! It has a population of more than 20 million inhabitants and is multi-cultural in nature. It has a pleasant seasonal climate, crystal-clear beaches, and amazing sceneries. It has one of the strongest and largest low inflation economies in the world. In fact, its economy is one of the very economies in the world that remained almost unaffected from the global recession and financial crisis. Though English is the official language, more than 100 languages are spoken here. Why it is the right time to migrate to Australia? Due to many reasons, it is the right time to migrate to Down Under. With each passing day, the demand for the Australian Visa is increasing, and if you decide to postpone your decision to migrate to Australia, you may have to face a much more tough competition in the future, and might have to compete more with the talented skilled professionals. Following are some of the reasons why you should migrate to the country now, without any delays, whatsoever: skill shortage, early and fast immigration process for Australia, industries are growing rapidly, student visa is easily available, and point based transparent immigration system. Well, the reasons are many. Let’s take a look at some of them! Comparatively low cost of living. Excellent job opportunities, especially designed for the skilled workers and business professionals. World-class education and health sector. Numerous easily available visa options. A majority of the people think of migrating to Down Under when they plan their career. It is mainly the Asian migrants who are eager and in queue to submit their visa application.